On Thursday 14 March the City Renewal Authority held a workshop to collect feedback on the administration of the City Centre Marketing and Improvements Levy. 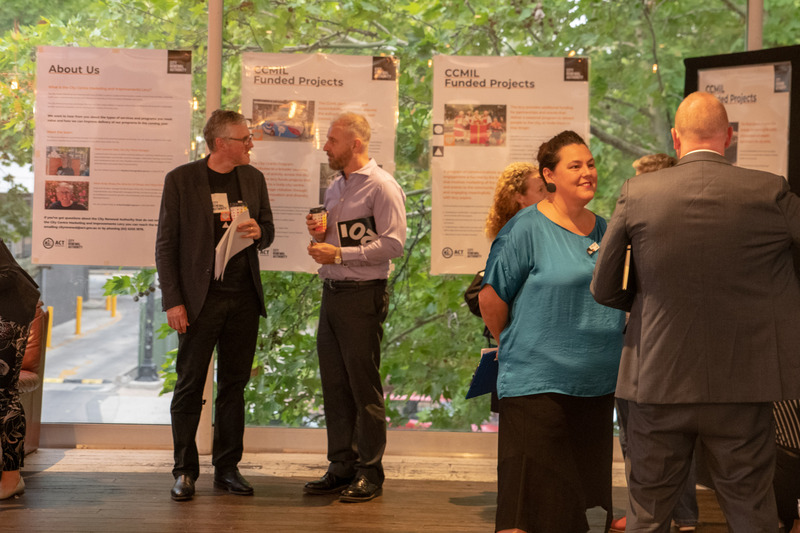 We wanted to hear what’s most important to levy payers and business owners in improving Civic and parts of Braddon and Acton into the future. Thanks to all those who came along. We received valuable feedback from the workshop and the online survey responses. We’ll be collating the information over the next few weeks to help us prioritise levy activity for 2019/20. We'll make the results available online as soon as we possible.